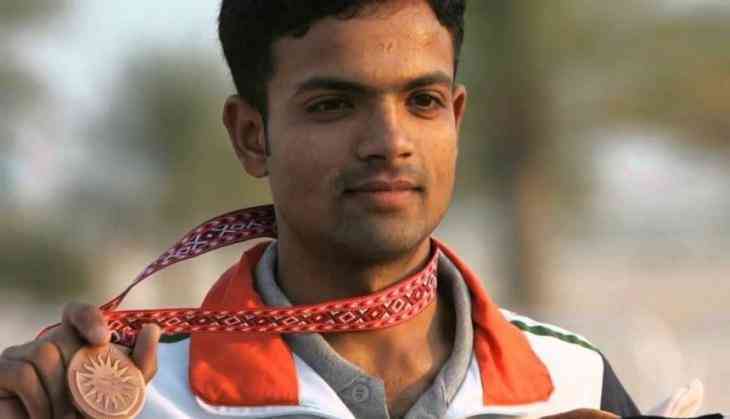 Two of the six people, who were absconding in a case of fraud allegedly committed against Olympic medal-winning shooter Subedar Major Vijay Kumar, has been nabbed by the police in Indore. The accused, Manmohan Singh and Anil Tanwar, were caught by the police in the Bhaivarkua district. After further interrogation, it was found out that the duo was hiding in the Gurudwaras in Punjab and a number of other temples. The Indore Police had earlier announced a reward of Rs. 10,000 on each of the six absconding people. Kumar had lodged a complaint with the police against the accused of defrauding him of over Rs. 2 crores in the pretext of good returns in share market investment. The ace shooter alleged that the accused had taken the money from him to invest in a firm called the Sher-Khan Training Company. Instead of investing the money in the firm, he transferred the amount to the accounts of their relatives. Cases of fraud were registered against Manmohan Singh Saini of Limbodi, his father Jaspal Singh, Hazara Singh, Kulvinder Kaur, Virender Kaur and friend Anil Tanwar. Manmohan Singh has also been accused of defrauding a number of people in the army. The matter was investigated by Superintendent Mohammad Yousuf Qureshi.